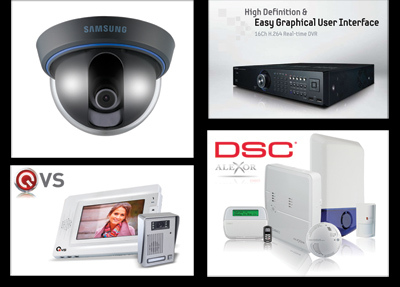 ANS Security offers a variety of home security systems to secure your home from burglary and intruders, putting your mind at ease and ensuring the safety of your home and family. We give you the highest level of protection by listening to your concerns and tailoring a security system solution just for you. We offer excellent customer service, and will explain the benefits and functionality of each system from CCTV to intruder alarms so you can decide exactly what you want. We also provide monitoring services, with or without a contract depending on your needs.